Baku will host the fifth Republican Festival of National Minorities on June 28-30, Trend Life reported. The festival will be held under the motto "Azerbaijan, the native land". The State Music Theatre named after Rashid Behbudov will host a concert of art collectives on June 28-29. The concert begins at 11:00. Moreover, a photo exhibition entitled "In one family" reflecting the life of national minorities will be held at Azerbaijan Carpet Museum on June 30. The event will also feature the presentation of CD "Songs of national minorities living in Azerbaijan" in Azerbaijani, English, Russian, French and German languages and a roundtable discussion on the diversity of ethnic cultures and multicultural traditions. 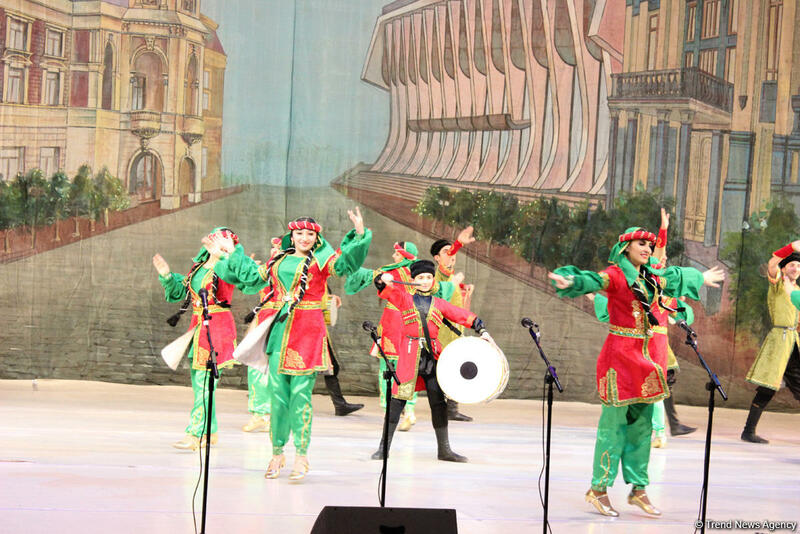 The festival will end with a gala-concert at Heydar Aliyev Palace on June 30. The Culture and Tourism Ministry organized a festival of arts of minorities back in 2006. Festivals including scientific conferences and exhibitions which were held in 2006, 2008 and 2011 have turned into important events in the cultural life of the country. 2016 was declared the Year of multiculturalism in Azerbaijan. President Ilham Aliyev signed the relevant decree in January 2016 in an effort to maintain, further develop and popularize the traditions of multiculturalism in Azerbaijan. Azerbaijan is a land of many national minorities. Respect for multiculturalism, ethnic and religious minorities is a national characteristic of Azerbaijani people. The country not only respects, but also supports national minorities. Major international events held in recent years by the Azerbaijani state have turned the country into a recognized international center for inter-cultural and inter-religious dialogue.